While it’s the beginning of winter here, I can always be counted on making a summer card (or 10) anyway. I never allow snowflakes outside to stop my love of all things summer and beachy! Our theme at Crazy 4 Challenges last week (sorry I’m late posting) was ‘take a hike’. As I am disabled, hikes are never on the schedule but if I was going to hike, this looks like a great place to do it. But that sounds suspiciously like exercise! Ugh! 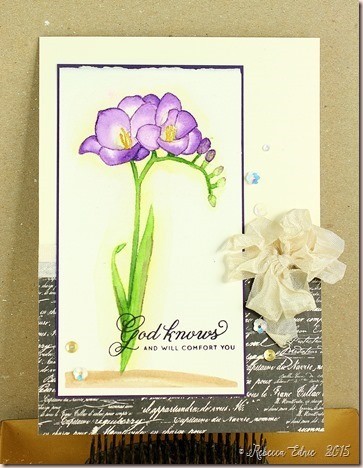 This ‘watercolour’ was done with Art Impressions watercolour stamps. If you haven’t heard of them, they have various stamps of buildings, animals, trees, plants, flower, animals, accessories like pots and birdhouses and even a few kids. To create a watercolour scene, you stamp them with water soluble inks or markers on Bristol or watercolour paper. Then you blend the ink with a wet brush. Ta Da! Your own watercolour painting! The flowers in pots are usually the easiest. Buildings are pretty easy too if you watch the videos on YouTube to get the best results. 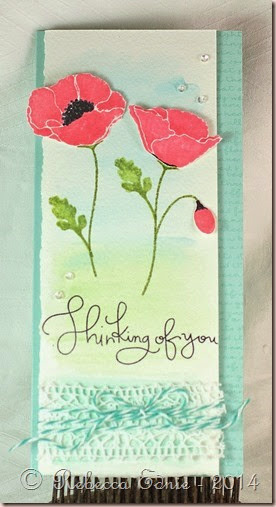 I use a combo of Tombow and Marvy Le Plume II markers. The former blend moderately while the latter blend a lot. If you want the ink to spread but still maintain the lines fairly clearly, use the Tombow. If you want a very washy look, use Marvy. 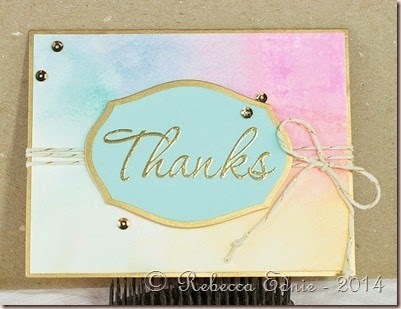 I’m not a huge fan of Stampin’ Up! or Distress markers but as long as they are water-based, they should work to some extent. It does take some practice to get these to work. I’ve tried a few times and not loved the results. But as I get to be a better watercolourist and get better tools, Hello Black Velvet Brushes, I do a better job with these stamps. Watching a million of their videos helps a ton too! I still have lots of work to do, especially on the tall trees but it was fun. Especially imagining myself there instead of in the snowy north! We are actually in one of the more southern areas of Canada so we don’t usually get any serious snow until late December or January. We often have a non-white X-mas but this year winter is really early! I hadn’t even gotten out the kids winter boots when we got a huge storm! But no matter the weather, expect more summer cards to come! I have to be honest, I prefer this technique with Distress inks but it was fun using some bright new colours. I’ve actually been doing this technique for a long time as it’s pretty much the same as Tim Holtz’ no wrinkle distress technique. I tried it on regular card stock and I’ve got to tell you, I didn’t like the result. The paper was all bumpy and yucky. No idea why, I used good cardstock! I’m entering this in Make It Monday. I was inspired by the most beautiful dress on the Runway Inspired blog. It reminded me of the rose gold Pearl Ex have had for so very long but never used. I started with a 4×5.5” panel of watercolour paper. I smooshed it in a combination of pink watercolour paint and gold pearlescent watercolour paint. Shame it doesn’t show up more but it’s the perfect colour. Then I stencilled on some transparent embossing paste mixed with rose gold Pearl Ex using a diagonal line stencil. It looks so pretty. I’m amazed my picture shows it off at all! Then I die cut a piece of white cardstock covered in Scor-Tape. Next time I will try the new Ken Oliver thin adhesive and or thinner cardstock because it took me ages to get through both thick layers and the backing paper. I mounted the panel to a pink card base with gold glitter tape on one side then covered the die cut liberally with warm micro fine glitter and burnished it well. I mounted it on foam dots, leaving a couple of leaves adhered to the background directly and a few with a double layer. This gives it a more realistic feel than if it was all on one layer. Last but not least was the gold embossed sentiment and a few sequins. I’m entering this in the Runway Inspired challenge. I love ombre effects. They can be elegant or clean and simple or whatever you like them to be. Yet another challenge from PTI’s 8th Anniversary celebration. I water coloured this panel and I wanted white edges but when I goofed that up, I trimmed the panel. Next I die cut the words from the watercolour paper. It is quite thick, took about 10 passes and I had to use a new plate with a metal shim to get it to cut. Yikes! The paper is really good quality from the art store that you buy in individual sheets; I got it back when I used to watercolour paint about 15+ years ago. Once I finally got it to cut through, I cut three more and layered them together. I saved the coloured bits from between the letter loops and glued them in without layering them. 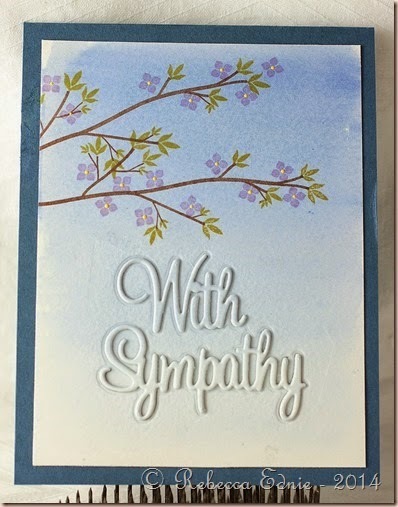 The easiest way to glue the letters into the card for this technique is to add strips of double sided adhesive behind the word opening. 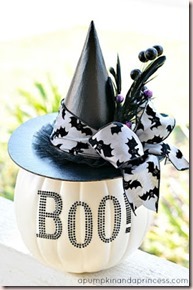 If you are layering your die cut panel on foam dots, then add the double sided tape and add cardstock to the back. 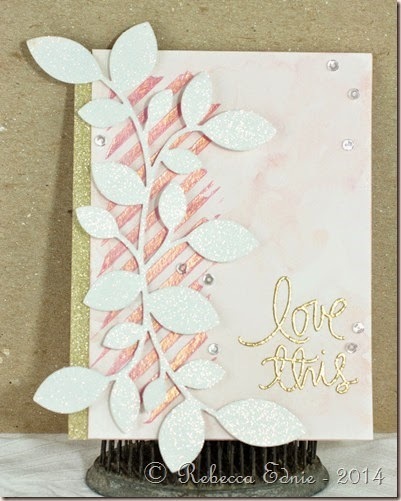 If not layering, just add it to your card base or panel. Once you turn the panel over, you will have the opening with solid adhesive behind it. This means that not only will the inset die cut have total adhesion but so will all the little bits around the opening.